Welcome to Party Junk 201 – a DIY link party! Who doesn’t need a good shelf or 3? 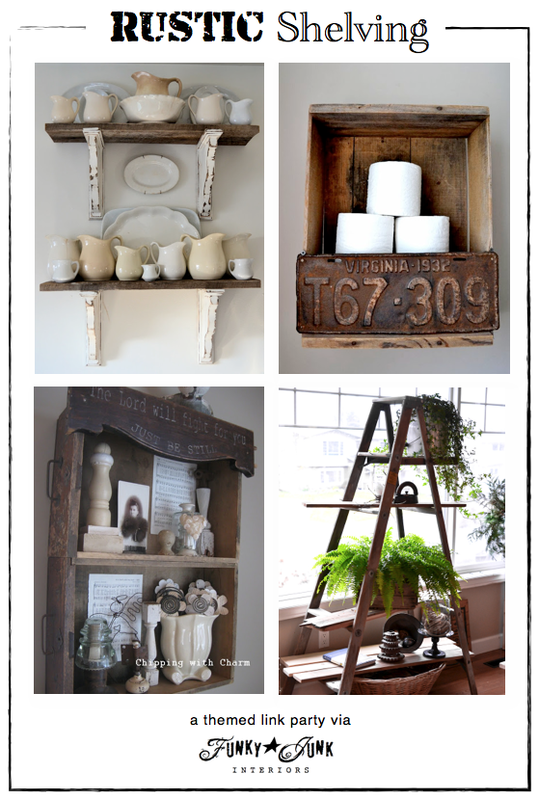 You’re about to fall in love with these fabulous DIY rustic shelving ideas… hope you’re ready to build! Meg wasn’t impressed with a $1400 price tag on a brand name industrial shelf, so she made one herself for a fraction of that cost! This is super cool. 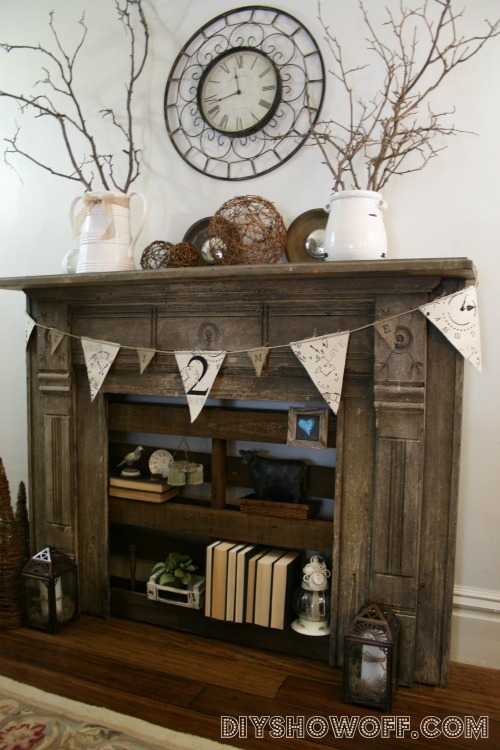 When Roeshel moved into her home, they found this amazing mantel stored inside the barn. She brought it inside and placed a pallet in the opening for an instant shelf. Total genius! Two drawers teamed up on their sides and attached to the wall is all this one took. Not enough? I agree! 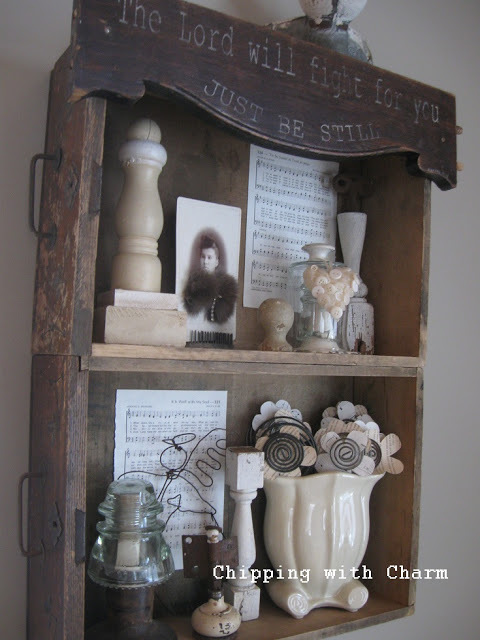 So here’s a fabulous collection of DIY shelving in a special, easy to view clipboard on Hometalk. 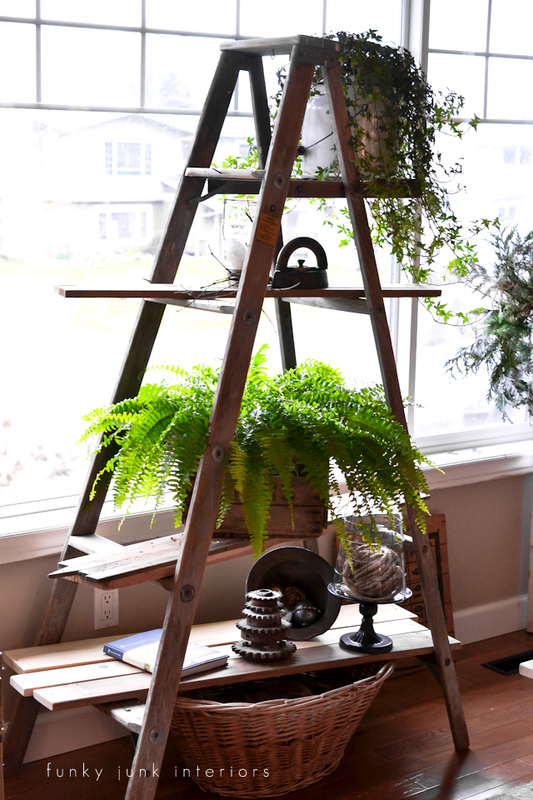 Got a great rustic DIY shelf idea? Thanks so much for the party, Donna! Hi Donna, hope you had/have a great week away. Thanks for hosting, always appreciated, love joining in. I’m glad to join the party once again. Thanks for hosting, Donna! 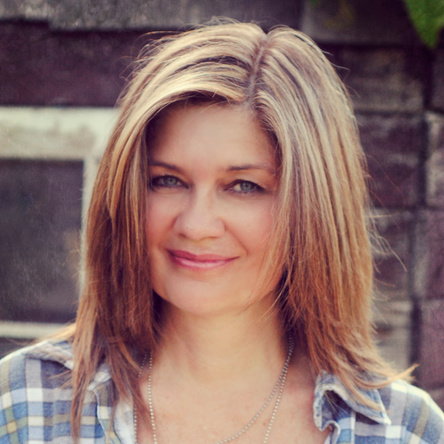 Donna, I couldn’t add a backlink tonight with the Blogger problem. I can’t do an edit to any old posts. Just a blank page once it’s published. Thanks for hosting! Awesome inspiration, as always. Thanks for hosting. 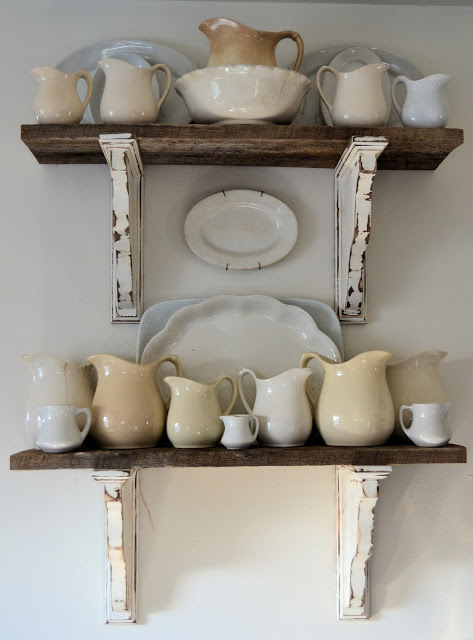 Love me some rustic shelving! Thanks for hosting! Thanks for a great party Donna!! 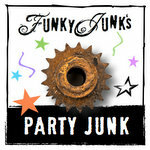 Thank you for hosting such unique parties each week. I still love your license plate shelf. I have a TX 1968 plate (the year I was born, as well as where I was born, raised, and still live) that I want to do that with. Thank you for another super fun party, Donna! 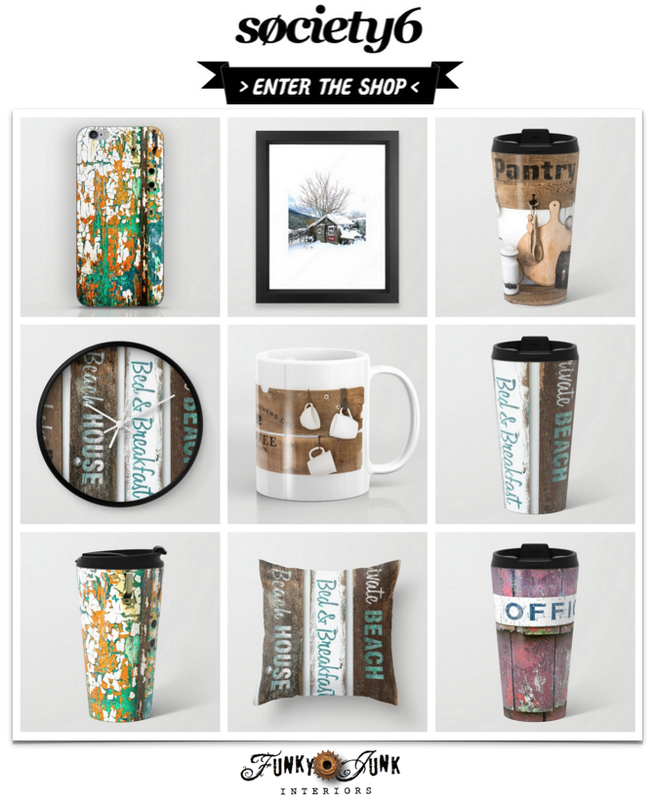 Love the theme this week and the spotlight shelves in this post are some of my favorites! Couldn’t help but notice my broken chair shelf is on your Hometalk board collage, which is very cool 🙂 Have a most-fantastic weekend, lady!! Hey Donna, Great features, Love them all, who doesn’t need more storage and so gorgeous! Sharing my Vintage Door and Hardware Restorations #74 and #75 Home Decor and Shelving in our Bathroom Restoration #83. Hopeyour having a wonderful week and thanks so much for hosting this awesome party! Thanks for hosting Donna. Can’t wait to hear all about your adventure and the lovely home you stayed in. Have a great weekend. Thanks for hosting. Hope you had a great vacation! It’s good to get away and clear the mind every once in a while. In my case I need to fill my mind, but that’s a whole ‘nother story. Thanks so much for hosting this week Donna! Thanks Donna! 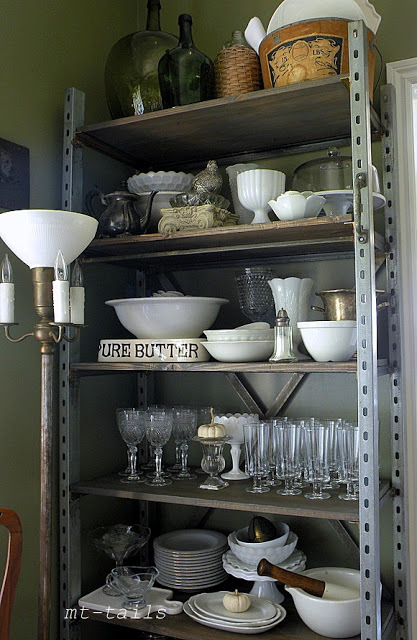 I love those Oliver and Rust shelves! Definitely doable! 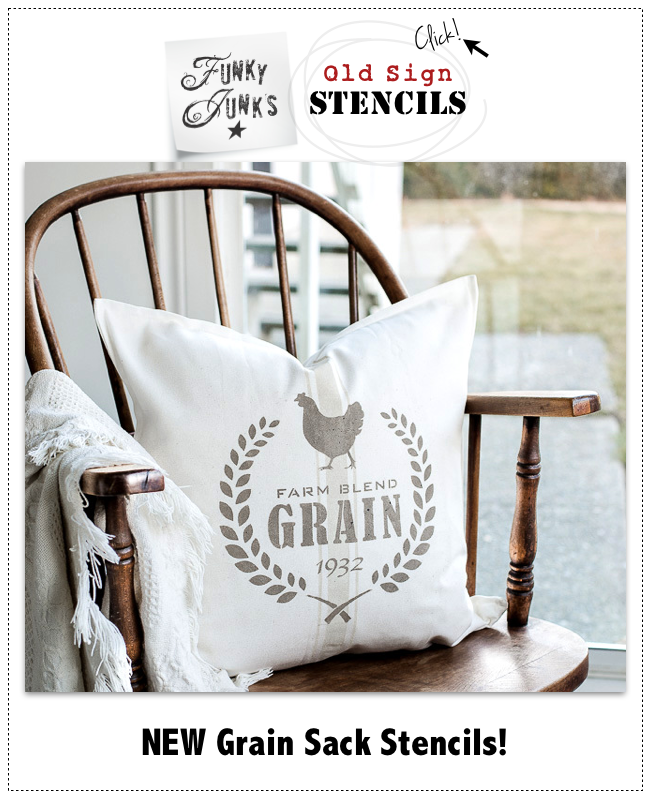 Love all those rustic shelf ideas! I found just the right inspiration here at your party.